White Wolf Publishing and Guardians Of Order have reached an agreement to join forces on the publication of the GAME OF THRONES roleplaying game. White Wolf will publish and distribute the game under its Sword & Sorcery imprint, while Guardians Of Order remains in charge of creation and design. 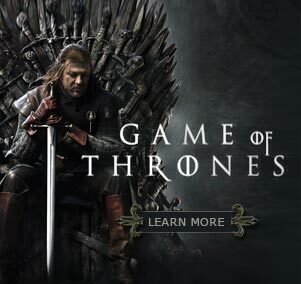 The GAME OF THRONES Roleplaying Game will be available in hobby and bookstores in the fall of 2005, in time for the release of A FEAST FOR CROWS, the long-awaited fourth volume in the series. This series gets the high-quality treatment it deserves in two gorgeous editions of the GAME OF THRONES RPG: a mammoth 576-page deluxe limited edition in September and a 496-page standard edition in October. Both of these authoritative reference guides and roleplaying games include full-color printing on premium-quality paper, hardcover binding, a poster-sized color pull-out map of the continent of Westeros, and a host of stunning artwork and graphic design by a team of exceptionally talented artists. The standard edition includes full rules for playing A Game of Thrones under the Open Gaming License (using the d20 game mechanics developed for Dungeons & Dragons). The deluxe edition contains two distinct game systems: the same rules as the standard edition and Guardians’ own popular Tri-Stat System. 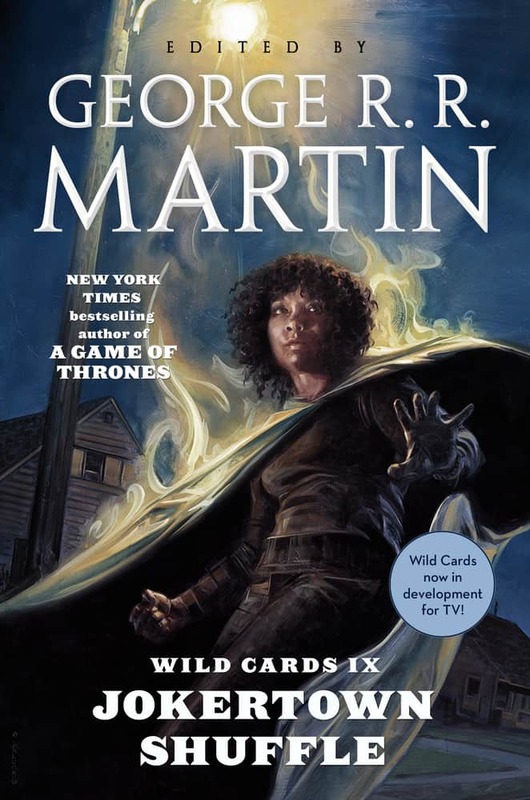 It also includes an abundance of upgraded features, such as a foil-embossed leatherette cover, an exquisite dust jacket with art by Mike S. Miller (who did the pencils for THE HEDGE KNIGHT graphic novel), an oversized cloth bookmark, silver gilding on all edges, and an exclusive interview with George R. R. Martin. White Wolf will honor standing consumer pre-sales of the deluxe edition made on the Guardians Of Order website. White Wolf will resolicit the product in both the book and hobby trades, however. “This will be one of the most talked about RPGs of 2005,” added MacKinnon, “and we are all thrilled to present this exquisitely comprehensive guide to A SONG OF ICE AND FIRE to roleplayers and George’s many fans worldwide. We spared no expense in its creation and worked closely with George to ensure accuracy and authenticity, adding additional background information from his personal notes when appropriate. Every fan of A Song of Ice and Fire” will want this gorgeous tome adorning his shelf. I can second that final sentiment. I have had a chance to look over the galley proofs for the deluxe edition. It’s a gorgeous production, and contains a wealth of information about the world of Westeros and its peoples that should be of interest to any fan of the series, even those who are not gamers.